Wells Fargo is one of the largest banks in the United States. 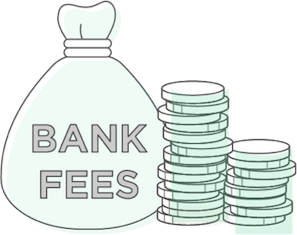 It is important, though, to be aware of the fees charged by the bank before a new checking account such as Wells Fargo overdraft fees, monthly fees, and foreign transaction fees. There are many different types of Wells Fargo fees that may be charged for various account types. Overdraft fees are charged per item that overdrafts the limit. Beware of a multitude of overdraft fees that can result in a quick $100+ in fees. Anytime your account balance drops below zero, this fee is charged per transaction. This fee is charged for the convenience of Wells Fargo transferring money from your savings into your checking account. This fee is less than the overdraft fee, but it is still a hefty fine to pay for dropping your checking account balance below zero. This fee is also incurred on a per-item basis. Another common name for a returned item is when a check gets bounced. This refers to a check or another item overdrafting an account or being returned because it would result in an overdraft. Though this trick will only save a few dollars than an overdraft, some checking accounts, such as the “Portfolio” by Wells Fargo will waive this fee with a high enough account balance. 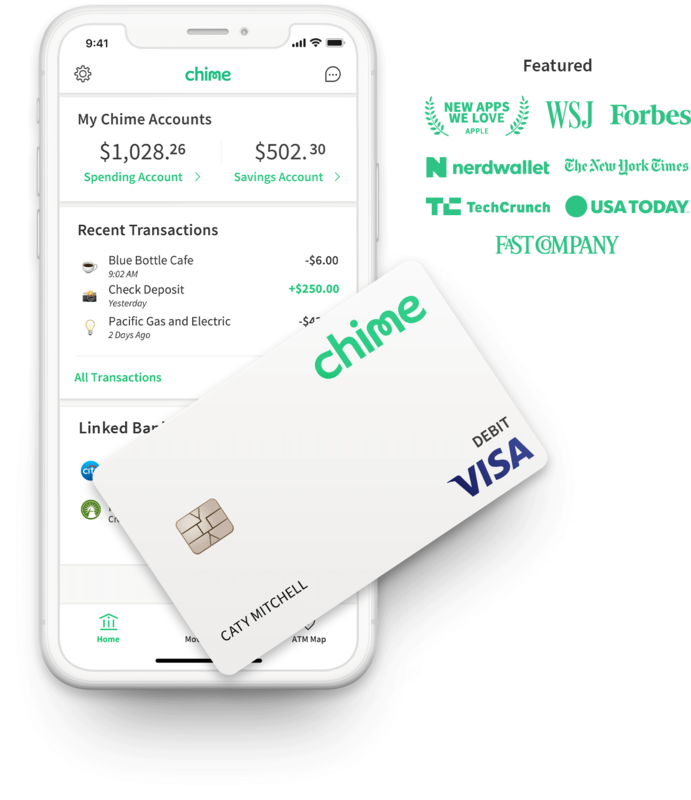 This fee refers to the act of stopping a check or transaction from taking place to prevent an overdraft. Wire transfers occur when money is electronically withdrawn from one bank account and deposited into another. Wire transfer charges can vary by account type and balance. 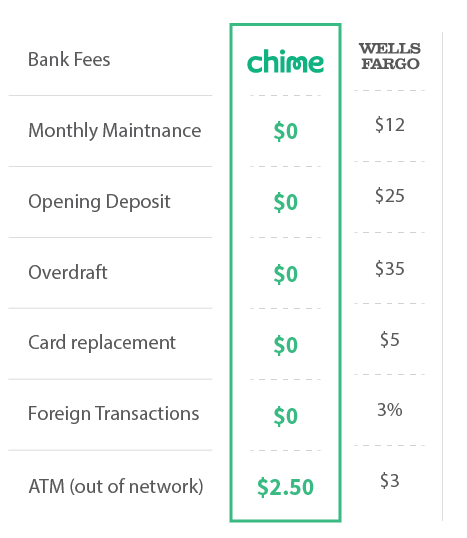 These fees can also occur when money from your Wells Fargo transfers to another bank, even if both in your name. Wells Fargo currently charges up to $7.50 for a non-customer to cash a check drawn upon their bank without having an account. There is also a Wells Fargo check cashing limit of $2,500 for non-account holders. This is an attractive option for young adults or college students because it has low fees that can easily be waived. For example, the fee is already lowered to $5 just because your age is between 17-24. The Platinum Savings also has a maximum of six withdrawals per month, but it has a higher monthly fee at $12. However, this too can be avoided by maintaining a $3,500 minimum daily balance. The universal Wells Fargo transfer limit is 6 transfers from your savings account per month. Wells Fargo CDs are savings accounts that pay a fixed interest rate for an agreed upon period of time that the money deposited will stay in the account. By depositing your money into a CD for a set term, you lock in your initial deposit principal and interest rate until your money matures. Your interest compounds daily and is generally paid monthly, although interest payments made quarterly, semi-annually, annually, or at maturity are also available.